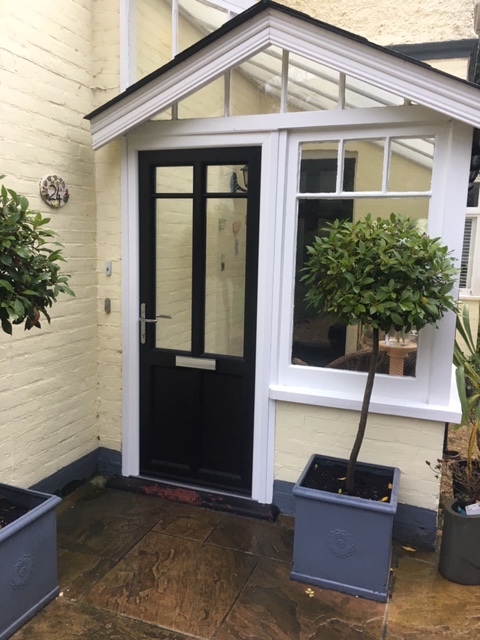 Based in the Bournemouth, Poole and Christchurch area, Richmond is Dorset's leading PVC-u / UPVC and Aluminium, replacement Double Glazing Window and Door Installers and we offer Dorset's widest choice of Fascia, Soffit and Guttering systems. We offer an extensive range of coloured & wood grain finish double glazed windows and doors. We provide free quotes and site surveys in Poole, Bournemouth, Christchurch, Ferndown, throughout Dorset and across the New Forest and surrounding areas. 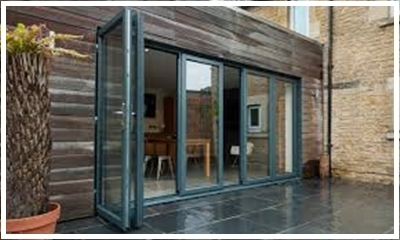 Please ask for advice on our superb selection of PVC-u or Aluminium coloured windows and doors. Efficient Energy Rated double glazing. To compliment your coloured window and door frames we can supply matching fascias and soffits with guttering in a variety of finishes. We prefer to source our Products locally from Specialist Manufacturers to ensure quality and to support local Buisness’, plus provide customers with the latest trends. 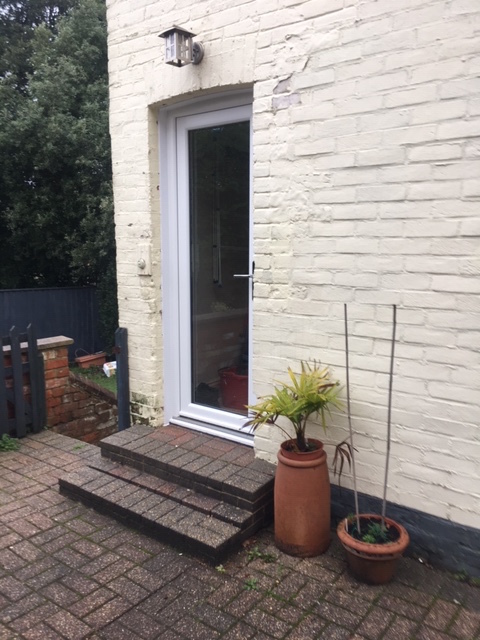 From smooth or textured doors and window frames to traditional white uPVC doors and windows, we can find you the ideal home improvement solution. Looking for new or replacement double glazing in Dorset or Hampshire? Contact us to discuss the vast range of options available for coloured and textured window & door frames.